We are ready to meet all of your Garage Door needs! Do you live in the Los Angeles, California, area and have issues with your garage door? 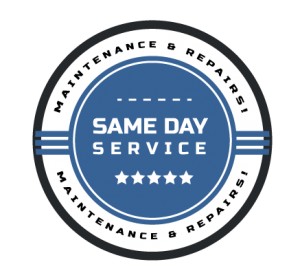 Los Angeles Garage Door Repair is ready to meet all of your needs regardless of whether it's a cosmetic problem like a dent, severe damage, or normal wear and tear that interferes with the garage door's operation. We can make repairs to residential as well as commercial garage doors of any make, model, brand, and size and can find even the most obscure parts needed to repair your odd shaped door. The real truth is that Los Angeles as a city is on the move both morning and night and a smoothly functioning garage door is key to getting around the city without having to call a taxi. During the weekday, you don't want the embarrassment of being late to work because your garage door is showing enough signs of wear and tear that it wouldn't open enough to let you pull your car out. You also don't need the embarrassment of having to cancel weekend plans purely because your garage door needs repairs. When your garage door breaks or wears out, you want someone on your side and perform garage door repairs that last. Your garage door is an important feature of your home or business, and you shouldn't entrust it to just anyone. It acts as a front-line security buffer keeping rain, dirt, and possible carjackers away from your car. Your garage door can also become an important factor in the value of your home because potential buyers will wonder if you neglected other important home maintenance needs if your garage door does not open as smoothly as it should. So a smoothly functioning garage door not only saves you a few seconds when you're on your way out the door, but it also serves a valuable role in the overall functionality of your home. As a company that routinely works on commercial garage doors, including auto shops that have seen every conceivable way that brakes can fail, we've seen what happens when somebody can't stop in time to avoid smashing into a garage. When that happens, you usually just want the answer to one question: Can we do garage door repairs for an affordable price? 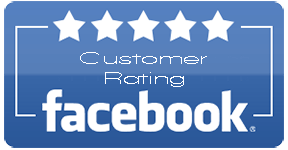 When assessing the needs of the customer's situation, we are always honest and up front about our pricing and what you can expect when our technicians schedule a repair appointment, purely because we believe that garage door repair should be an attractive blend of quality service and affordable prices. 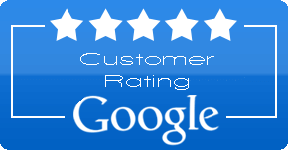 Very often, our prices will be the lowest among honest, quality services in the LA area. Our technician's service garage doors throughout the entire Los Angeles, California, area, including Alhambra, Beverly Hills, Encino, Sherman Oaks, Santa Monica, Glendale, Santa Clarita and Pasadena. 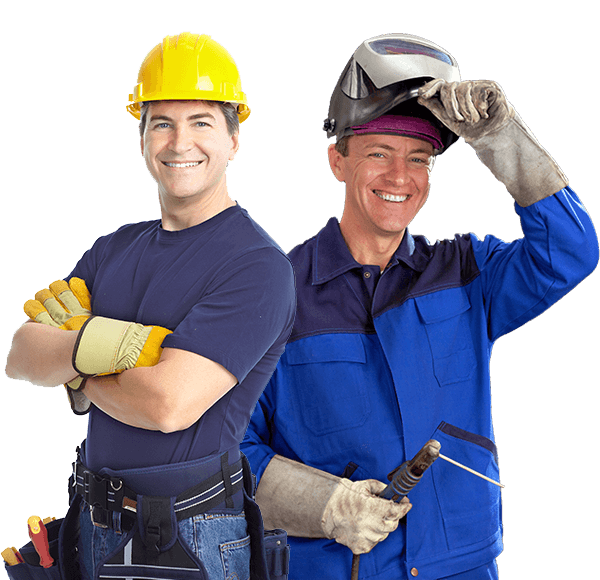 We understand the importance of providing the best garage door repair service in Los Angeles at attractively low prices. We try to always point out problems that need to be solved before they become worse and more costly to repair, but we never try to sell you services that you don't need. You can trust our craftsmanship to be of the highest calibre anywhere. Highly recommend this company as prompt, reliable, knowledgeable employee Daniel, conscious of community needs and responces for St. Mary's Food Pantry, appropriate charges. Excellent job! Beyond pleased. A great company. The tech was on time. Suggested some needed repairs, but was in no way pushy about them. He did a great job.